With the Thanksgiving weekend approaching so quickly, the abundance of leftovers you will receive can be used in a variety of creative and thoughtful ways. I have put together some of my favorites and some new ones I am excited to try this year. If I were you, I wouldn’t turn down any leftovers sent your way because now you can turn one meal into a variety of different creative meal ideas! I don’t know about you, but I am excited for leftovers as much as the actual meal itself! 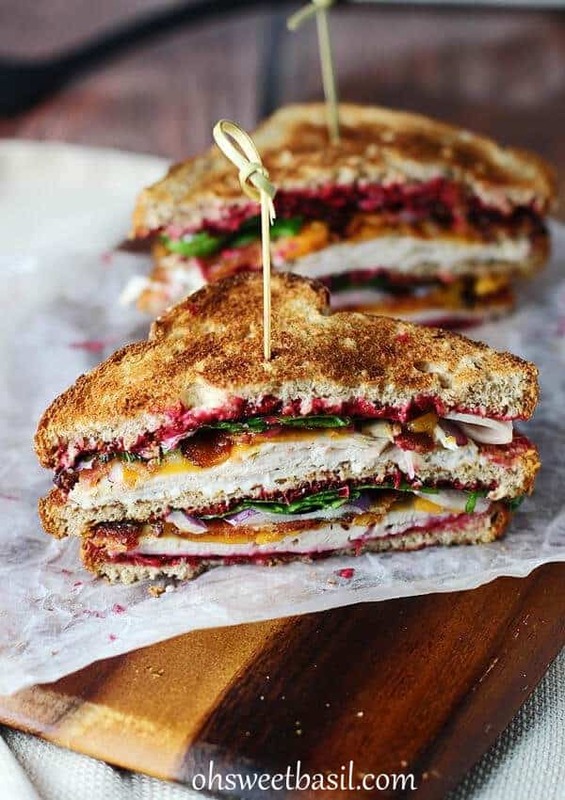 This is truly the ultimate turkey club sandwich! You can look like a gourmet chef in the comfort of your own home with little prep. 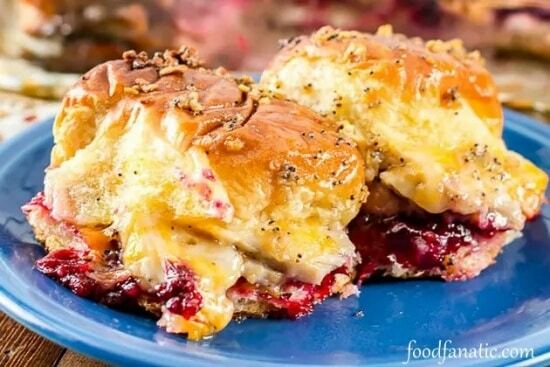 You had me at cranberry mayo, crispy bacon and 3 layers of bread! Go check out this mouth-watering Turkey Club at Old Sweet Basil. Now this looks like an amazing casserole! 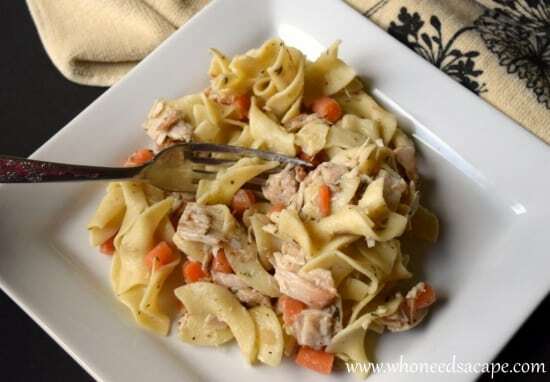 Heather and Lori’s recipe makes it an easy and effortless meal to throw together. This is a perfect meal that can be made after the hustle and bustle of the holiday. 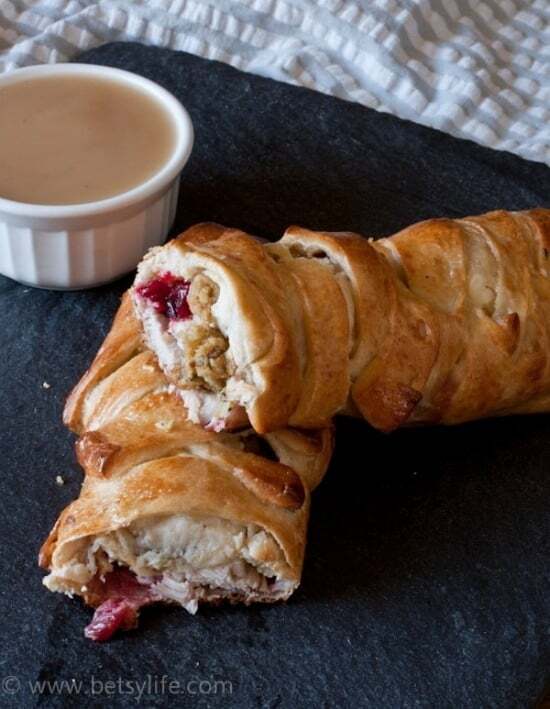 Reuse your Thanksgiving meal and impress your family and friends with your creativeness! Quick and easy way to re-purpose your stuffing and turkey. 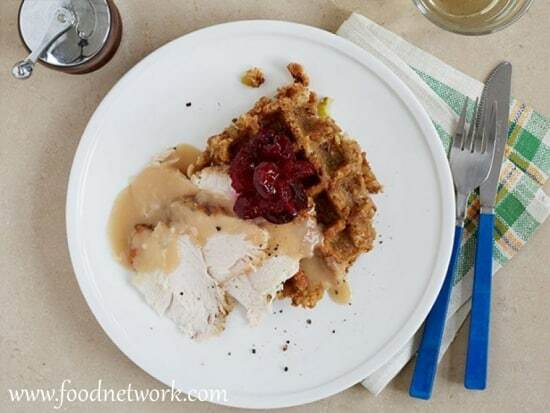 Doesn’t a stuffing waffle sound amazing? Now this is my favorite way to utilize thanksgiving leftovers. Lori is spot on! 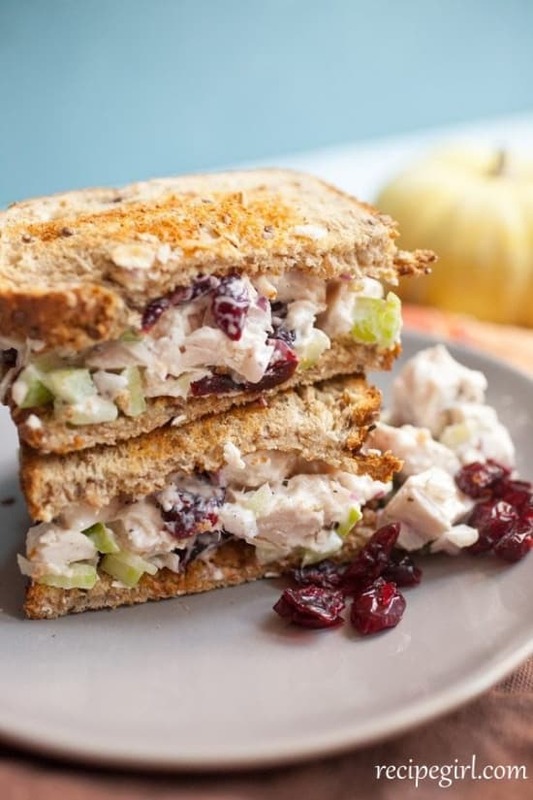 I tend to always make a sandwich with any form of leftovers and this is a sure way to transform your turkey dinner into a classic lunch staple. 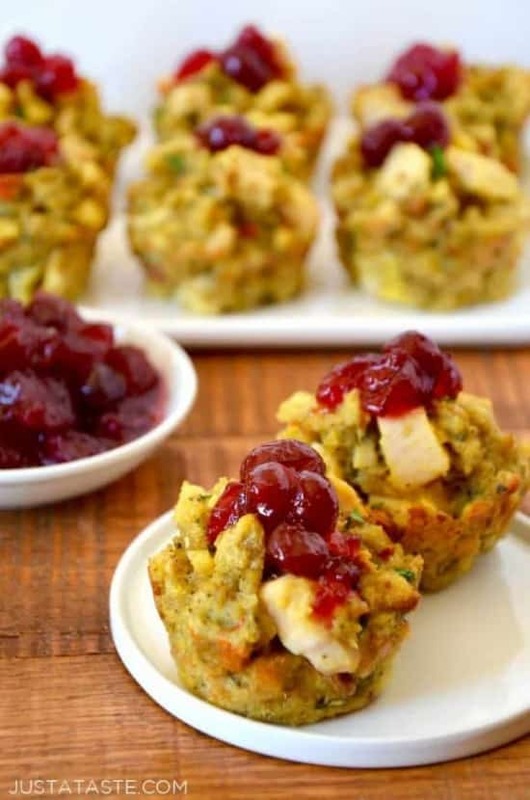 How divine do these Turkey & Stuffing Muffins look? With a 10 minute prep and 30 minute cook time, this is a simple and quick way to transform your leftovers into an entirely different meal! I am very excited to try Kelly’s recipe and feed it to my family. Okay, I have died and gone to heaven over this recipe. How genius is this recipe? What a transformation from a thanksgiving dinner to an epic dinner. Use all of those leftovers and wrap it in a delicious flaky crust. 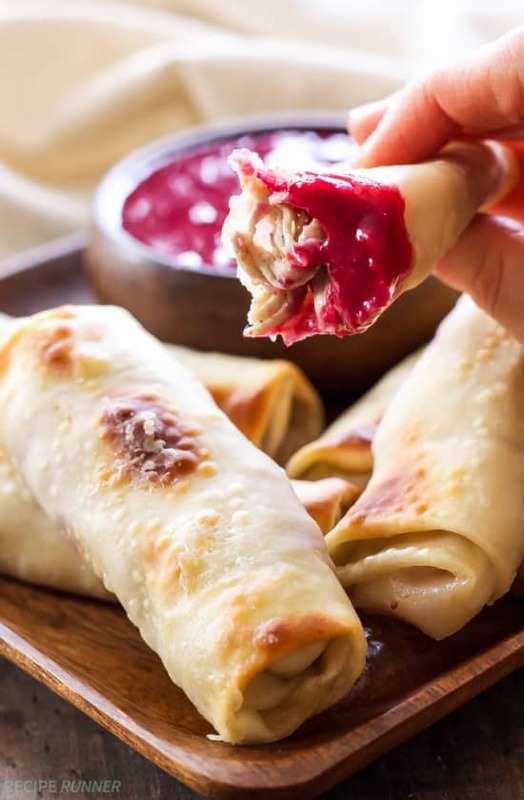 This is a perfect way to re-purpose your leftovers for game day as a unique party appetizer. Add some spice with sriracha and some sweetness with the cranberry. This will sure to be a crowd pleaser! Still have some leftover turkey? Great! Transform it into a savory casserole. It’s somewhat of a “bread pudding” dinner concoction. Doesn’t this one look like a winner? 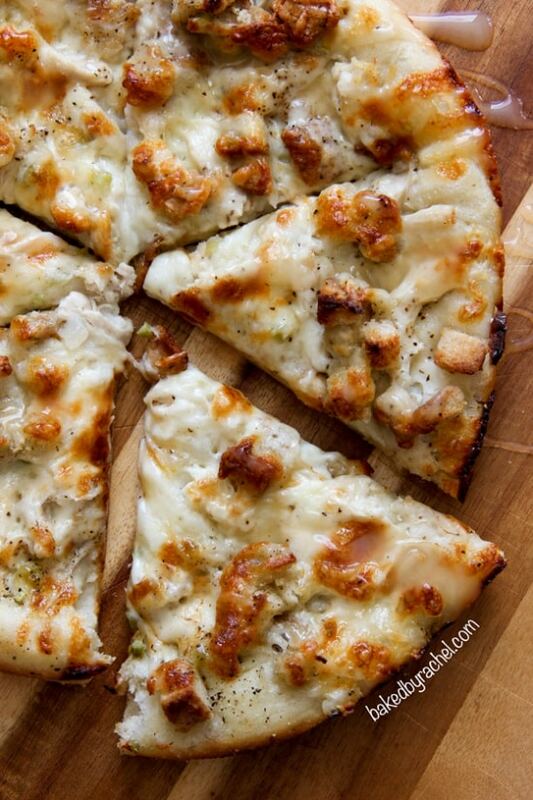 Turn the day after Thanksgiving into pizza night with a simple turkey, mashed potato and cheese pizza creation from BakedbyRachel.com! This is my kind of pizza! Not interested in an entire meal transformation? How about a tasty appetizer option? I love this recipe because it is not something I ever would’ve thought of making. These sound delicious and is such a genius way to mix it up. 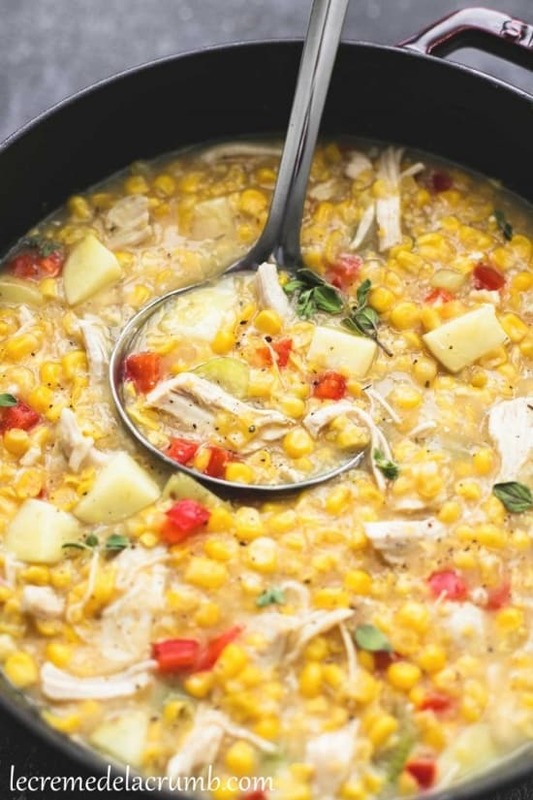 Danae over at www.reciperunner.com is onto something with this recipe! Who doesn’t love a good quesadilla? 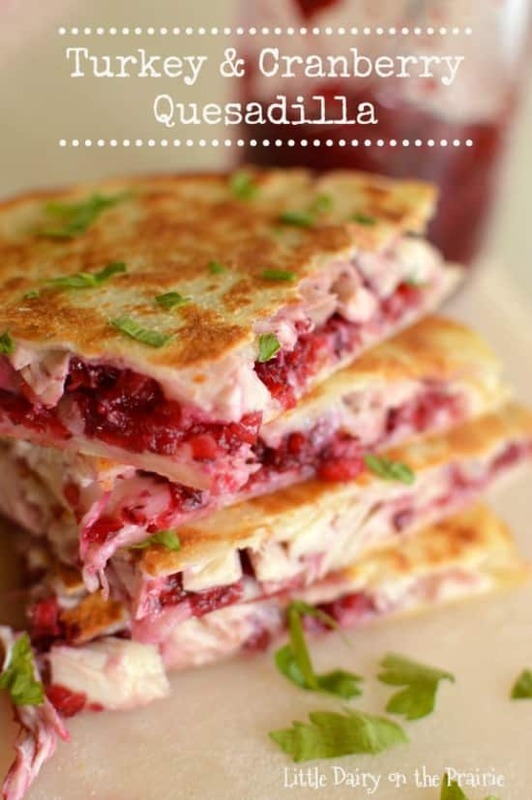 I am all about this turkey & cranberry quesadilla! I have a feeling this will be a huge hit with my two young sons. Kid friendly and quick are two of my must haves when it comes to cooking. This recipe from Little Dairy on the Prairie is sure to be a hit! Spruce up your Thanksgiving leftover mashed potatoes with these cheesy mashed potato cakes.